My New vSphere 6 Lab Cluster: Suggestions Please! Whenever a new vSphere version comes out, I upgrade at least one of my clusters to it but when I get a chance, also install a new fresh one. So, the time has come for me to build a fresh vSphere 6 cluster. Normally, I just do an install with all the standard things done and other additions happen over the course of time but this time, I am thinking of getting your suggestions on what I should install right from the start. For the rest, I would like to have your suggestions. If it was your lab, what additional things would you like to put into this environment. I have other clusters/hosts so don’t hold back on your suggestions. 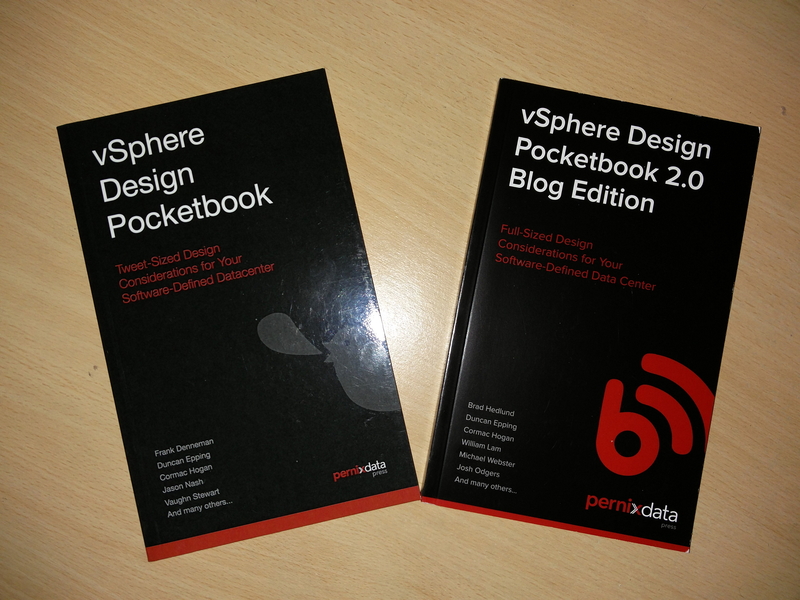 They are concise but hugely useful books and contain nuggets of wisdom from many well-respected experts from the virtualisation world. Once submitted, names will be included in all draws (unless you’ve opted out or have won a set already). My thanks in advance for taking the time to fill this survey. While I might not be able to implement all your suggestions, I will certainly try to do as much as I can. Looking forward to all your submissions! Update: This survey is now closed. Hopefully, I’ll do a post soon, summarising all the suggestions. Thank you all for submitting them!